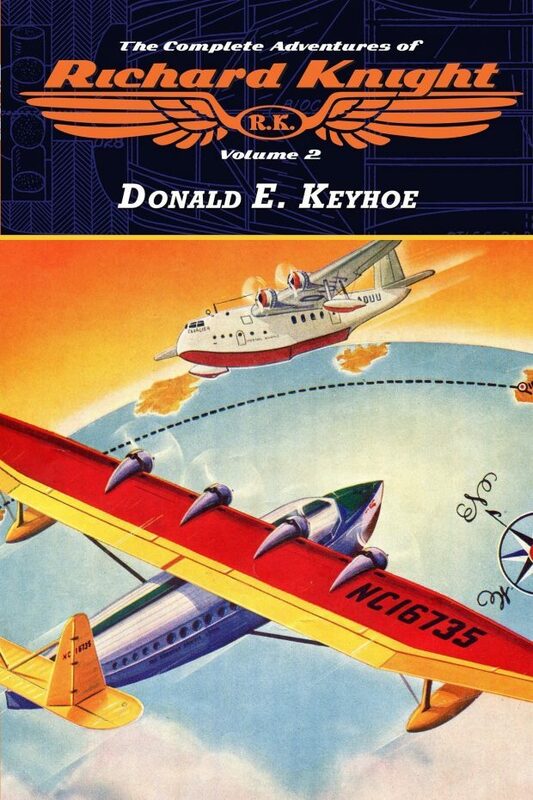 Altus Press continues our reprinting of Richard Knight, as written by UFO researcher Donald E. Keyhoe. Volume 2 contains the next three novel-length stories, along with all of the original illustrations. Get it at a discount until March 1 only from altuspress.com. 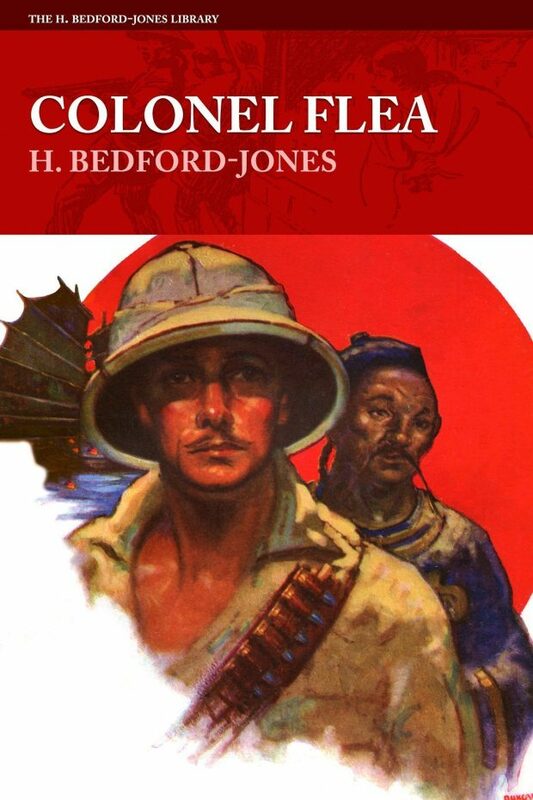 We’ve also released another action-packed thriller by The King of the Pulps, H. Bedford-Jones. Colonel Flea is a never-before reprinted short novel by the prolific author. Donn Curran asked for trouble when he stopped overnight with his brother, Jeff, in Hankow. For Jeff was a rascal, a treacherous fellow. And when he learned that his own brother was the notorious Colonel Flea, he determined to collect the price which the Chinese Nationalists had set upon that bold adventurer’s head. Another exciting adventure by H. Bedford-Jones, the king of the pulps.